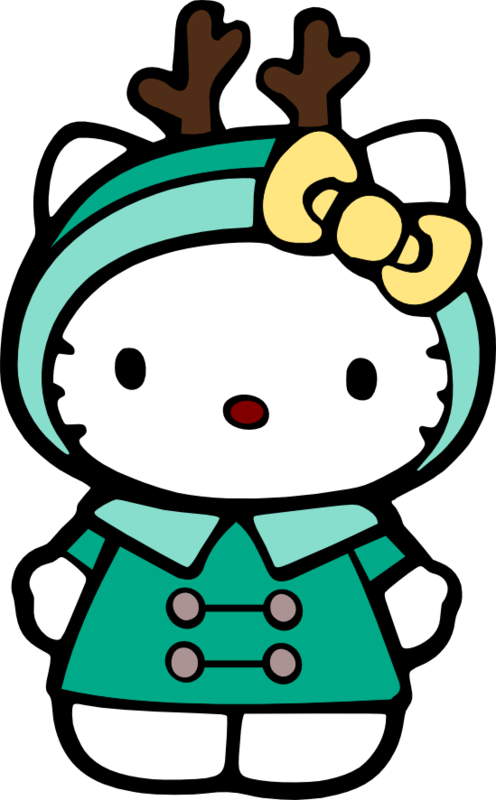 A cute north-inspired Hello Kitty. Apparently this was made for a mobile app by (c) Sanrio. 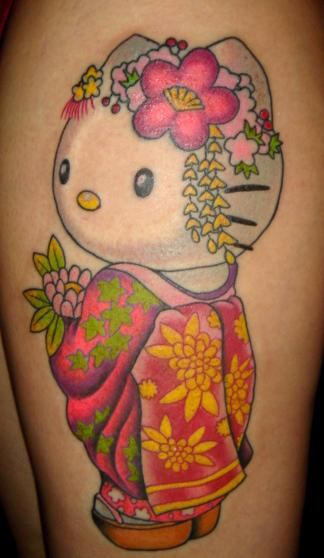 Hello Kitty tatoo, in a feminine traditional Japanese look. 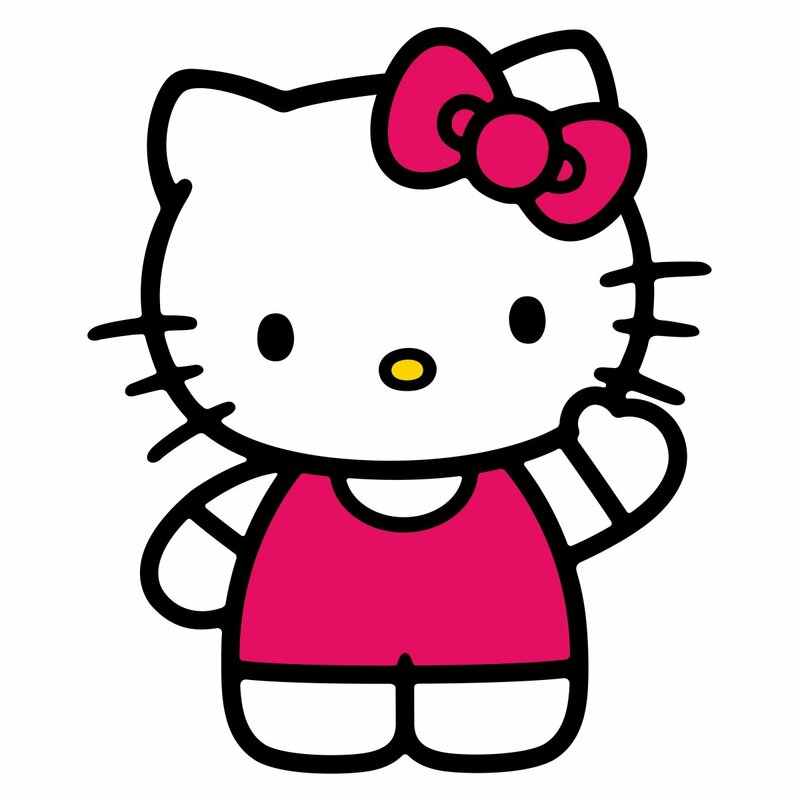 Pingback: Hello Kitty is Popular, but is she Evil? | Home of the rƎΛO˥ution ! 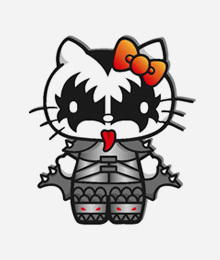 why hello kitty are evil she`s beautiful but she`s evil why? 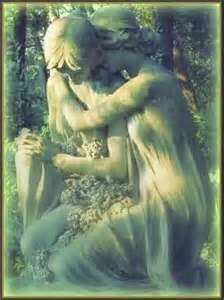 Hi Angel. 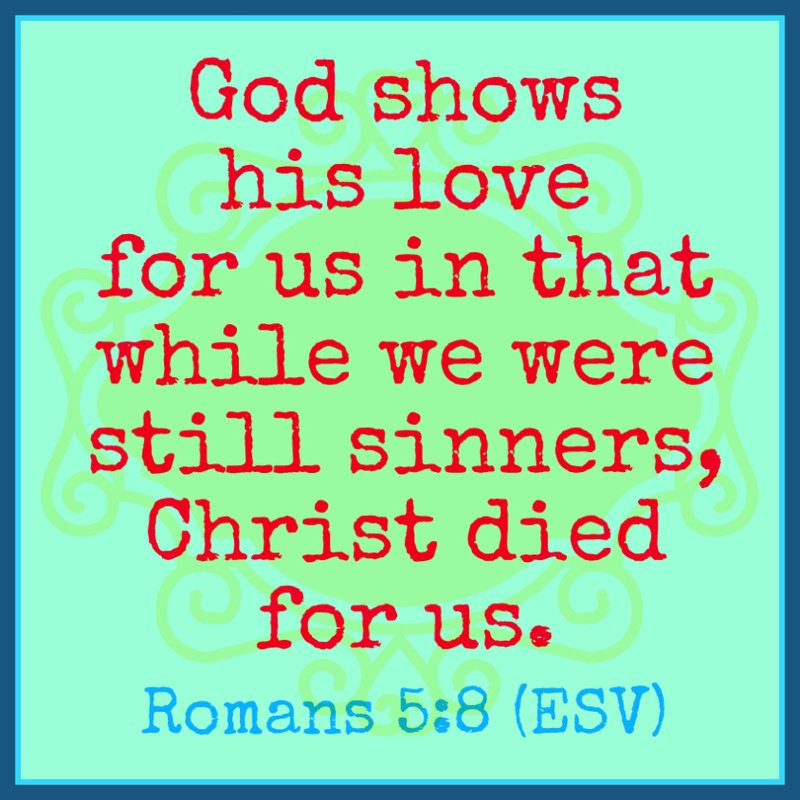 I like what you said about our faith there, taken right from the Bible. 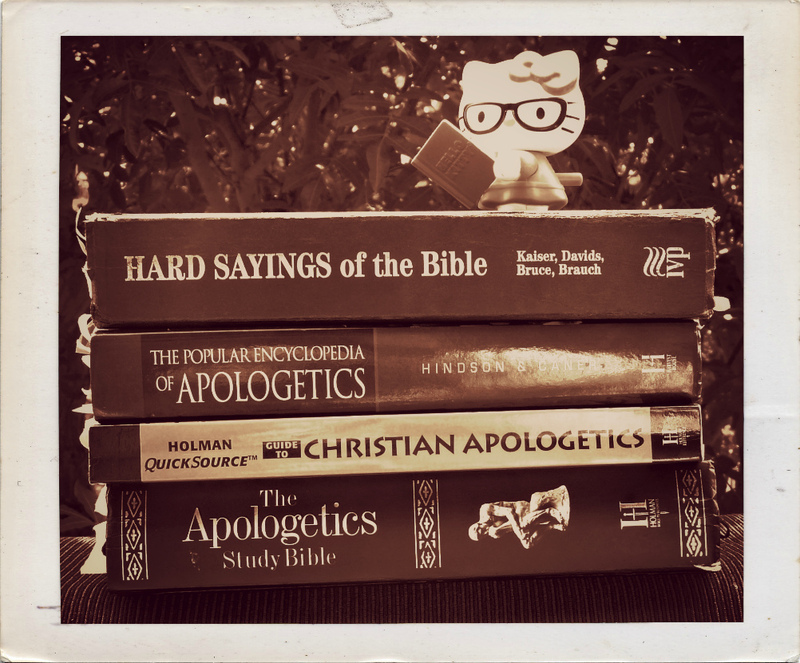 I’m not sure why you ask “why” about Hello Kitty, though, since I wrote my whole article in response to (quite a few) Christians taking heed of rumors and speculation to come to the conclusion that Hello Kitty is evil. 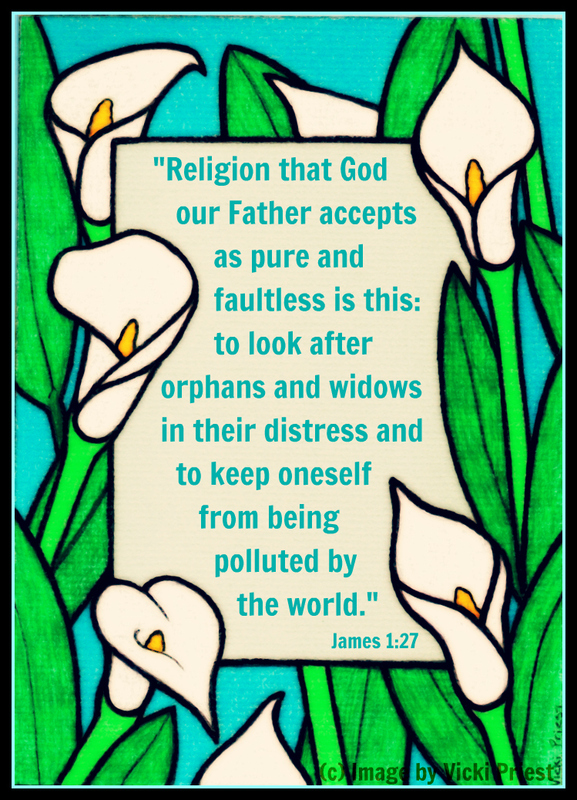 Christians are called to be smart and not get into gossip, so this whole thing about why one should avoid Hello Kitty is a bad witness. In any case, it seems like maybe English isn’t your first language, so I don’t know if you read the article all the way, or understood everything, or what. 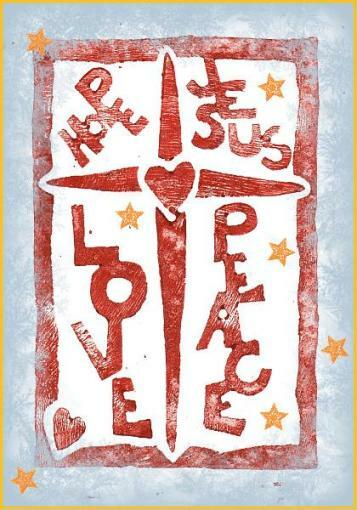 But the Lord bless you! My granddaughters will be delighted to know they can continue to enjoy the healthier portrayals of Hello Kitty as good Christians!